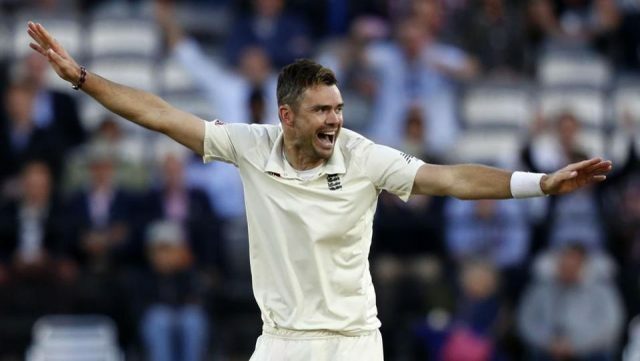 English pacer James Anderson has moved to the top of the ICC test bowlers’ rankings following his performance against India at Lord’s. Anderson bagged nine wickets as England beat India in the second test match. He is the first English bowler to top the test rankings in 38 years. South Africa’s Kagiso Rabada is at second place while Ravindra Jadeja of India took the third spot. Steve Smith of Australia overtook Virat Kohli as the top test batsman. English skipper Joe Root retained his third position.